Nagaland during the winters is indeed the time of the year when all the towns and villages come alive. Most of the local folks – scattered across the globe flock homewards to celebrate the festive season with their families. 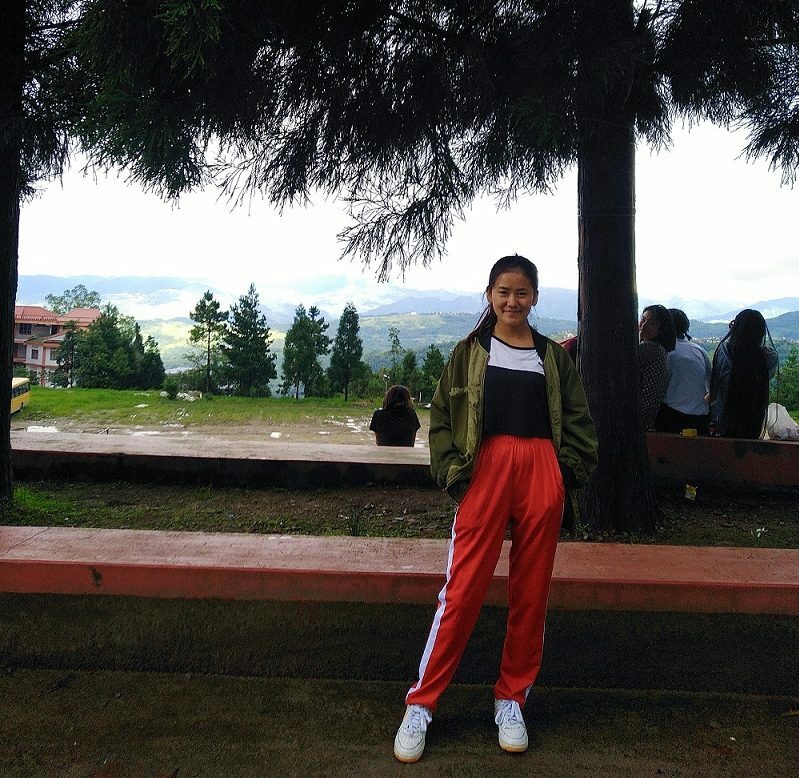 Along with the festivities, winters also bring with it the much daunting chills with temperatures already reaching as low as 13° in Kohima (by Oct).In spite of the cold weather, the local folks in Nagaland are in high spirits in anticipation of the upcoming season of celebrations. With the chills already in the air and an ever-growing list of formal gatherings to attend, it’s almost time to get ready for the favorite season of the year – in true Kohima style – with our wardrobes!To help us get started, we reached out to some of our fashionable folks to give us a first taste of the latest fashion trends about town. 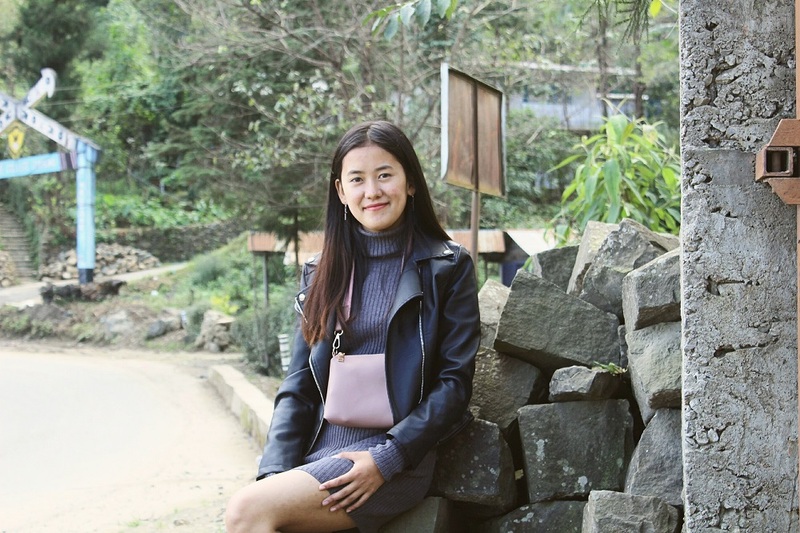 So sit tight with a hot cup of tea and scroll down for some winter fashion inspirations from our local fashionistas from Kohima, Nagaland. 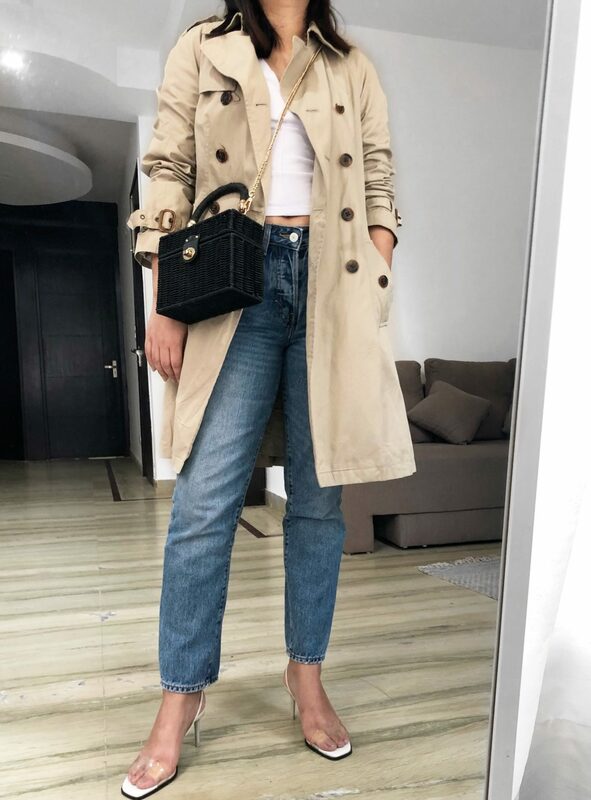 Lungzeu wears a trenchcoat, tee and jeans: H&M, bag: Zara, shoes: Hillside Fashion. 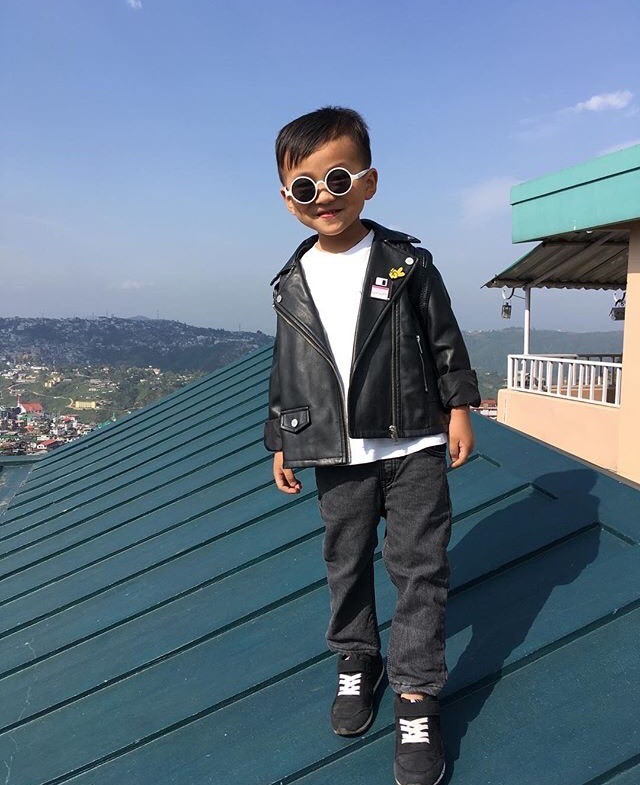 Lungzeu’s son, 6-year-old Pangjung stylishly pairs his cute leather jacket with an adorable pair of quirky sunglasses. 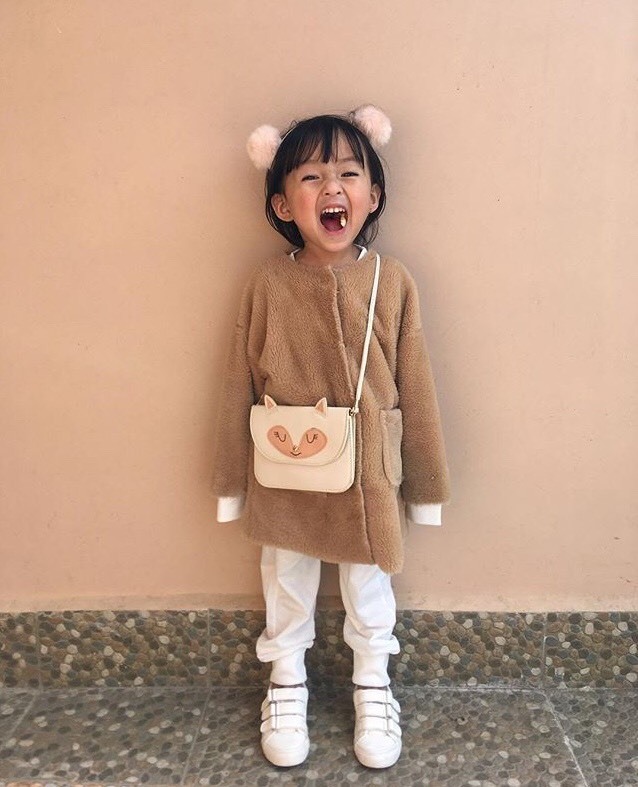 Lungzeu’s son, 6-year-old Pangjung stylishly pairs his dashing outfits with an adorable pair of quirky sunglasses. 6-year-old Pangjung loves spending his time playing games and just doing what any young boy his age would do except he does it in style. He wears a leather jacket with a minimal tee and black jeans. He tops it off with some fancy yet adorable sunglasses – a perfect look for an outing on the streets of Kohima. Kewekhro-u Koza, a student pursuing her Bachelor’s degree from St Joseph College, Jakhama firmly believes winter is all about the layering. Kewe pairs an oversized bomber jacket with a tee and track-pants and finishes it off with a pair of sneakers. Perfect for a winter’s day out in Kohima. Kewe pairs an oversized bomber jacket with a tee and track-pants and finishes it off with a pair of sneakers. 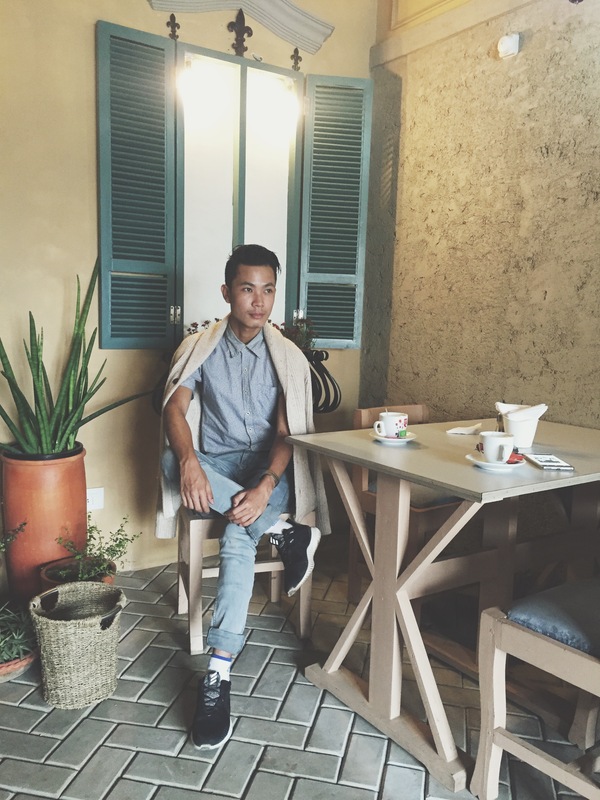 David Leinak from Kohima, a student pursuing his Master’s degree in Science, loves his denims. For winters, he throws on a warm sweater or a sweatshirt to keep warm, and a pair of sneakers to complete his look. David’s sweater is from H&M, shirt from Zara, pants by Lee Cooper and with his Adidas Alphabounce. David wears his favorite sweatshirt which was gifted to him by a friend over grey denim jeans and a sports cap from a local store and with a pair Adidas Ultra Boost that finishes his look. 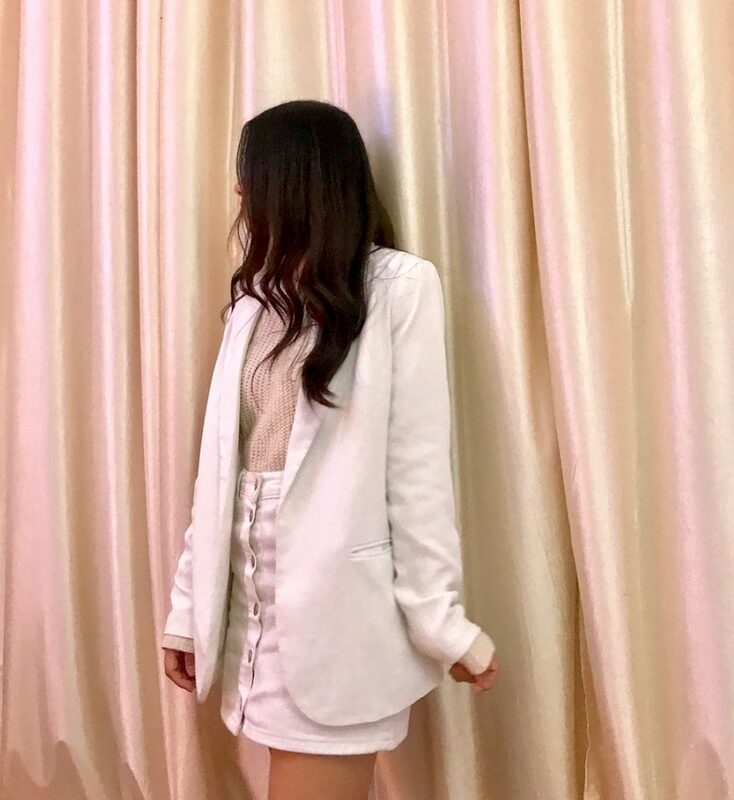 Mercy pairs her all-white skirt and blazer with blush pink tops, looking chic by keeping her hair simple. 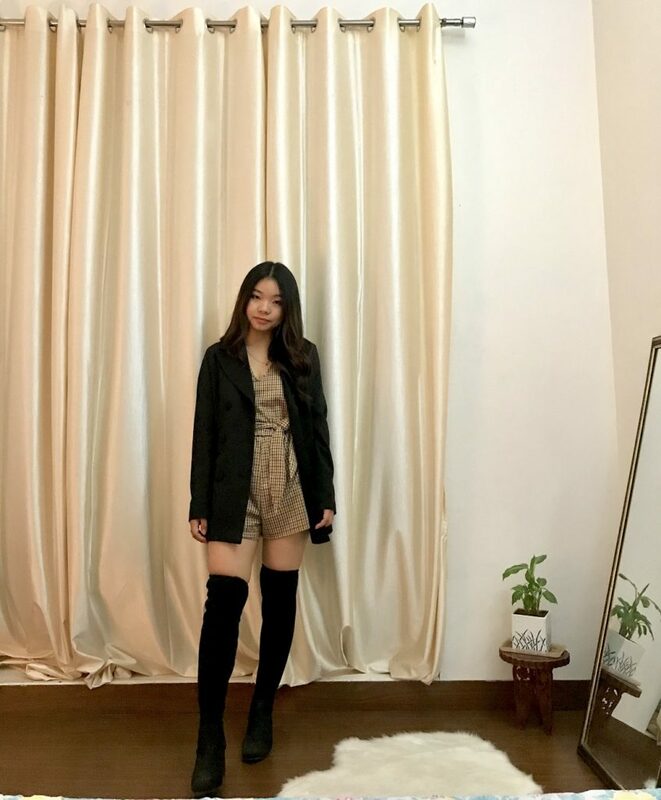 Mercy pulls off her sassy winter looks with an oversized blazer over a chic playsuit dress and thigh high boots. Mercy pulls off her sassy winter looks – wearing playsuit under the black blazer with a thigh high boots, accentuating her lovely legs. 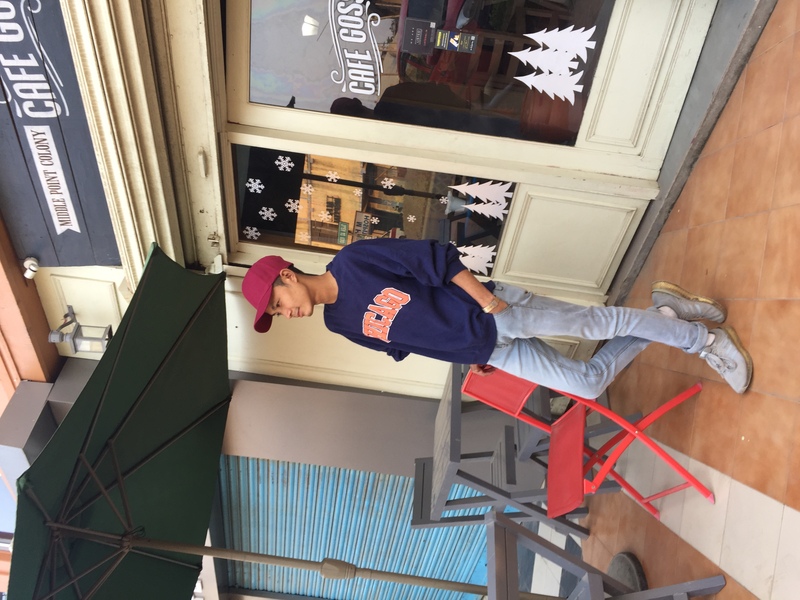 Henry Lenthang, a college student in Kohima, styles his winter look with a sweatshirt and a pair of jeans – keeping it simple, warm and trendy. 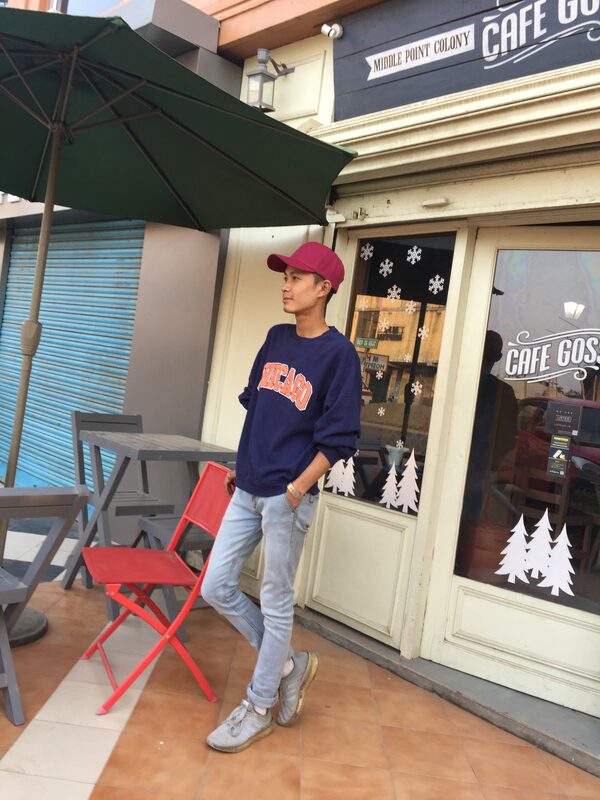 Henry Lenthang styles his looks with a sweatshirt and a pair of jeans, keeping it simple yet fashionable. Henry wears a white sweatshirt and some high waist jeans, sneakers and finishes it off with a military jacket with a DIY name tag on the back. 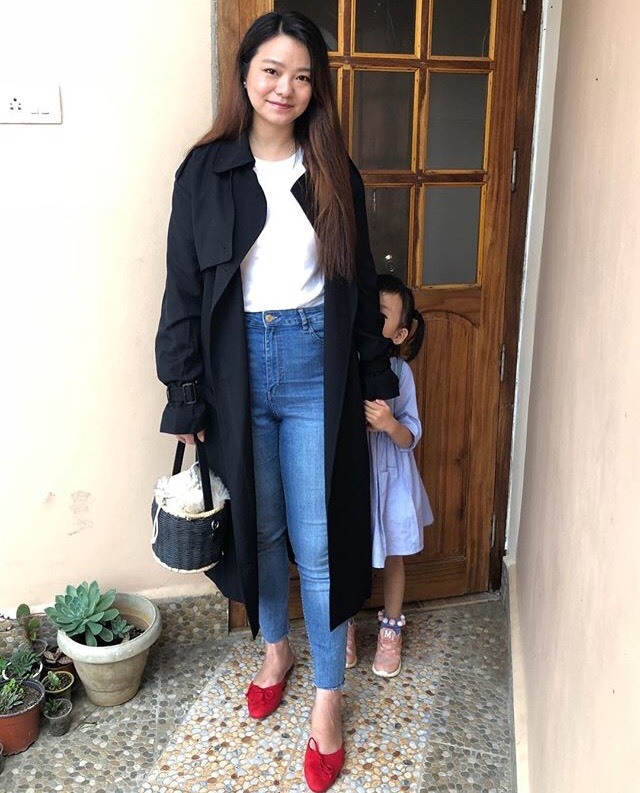 Another big trend making the waves here in Nagaland is the ever classy Trench Coat, which is the most convenient way to keep warm while looking stylish – especially if you need to wear a dress or a skirt for a formal occasion like a wedding, or any dressy event. 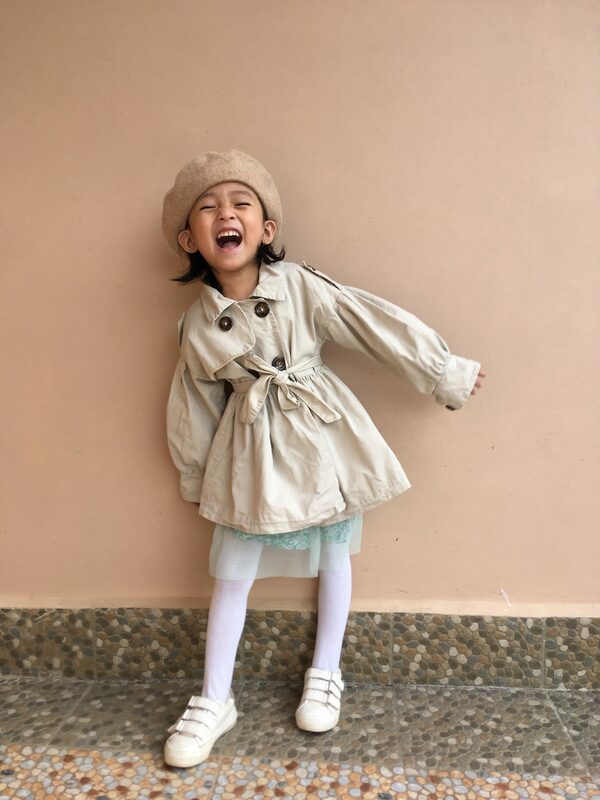 Check out this lovely collection of trench coats by two friends from Nagaland (@shop.aana/Instagram) [Buy them Online HERE] Watch this space for more fashion and trend updates from streets across the world!